Even though we not-so-secretly wish Spider-Man would become part of Marvel/Disney again so we could see him as a member of The Avengers, we’re not unhappy he still gets solo movies either. Next up for the web crawler is The Amazing Spider-Man 2, the sequel to the reboot from two years ago. Sony has released the first trailer for, the film and we’ve got it for you, just like everyone else. Still, that doesn’t make it any less cool. The sequel brings back Andrew Garfield as Peter Parker/Spider-Man and Emma Stone as Gwen Stacy. 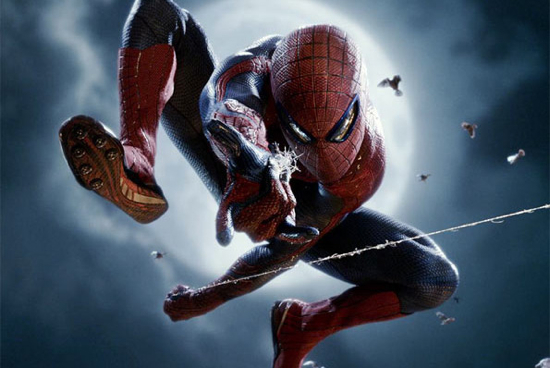 This time around, your friendly neighborhood Spider-Man goes up against a cadre of villains including Jamie Foxx‘s Electro, Chris Cooper’s Green Goblin and Paul Giamatti’s Rhino. Dane DeHaan, Sally Field and Denis Leary also star in the Marc Webb-directed movie. 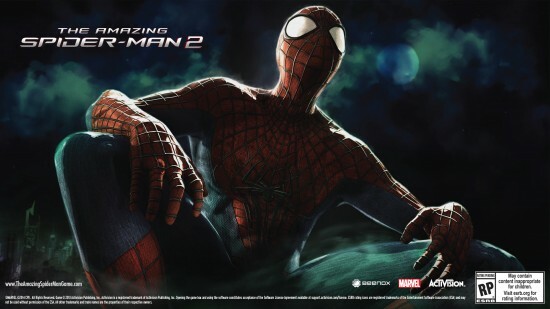 The Amazing Spider-Man 2 debuts in the U.S. on May 2, 2014. Trailer is after the break.